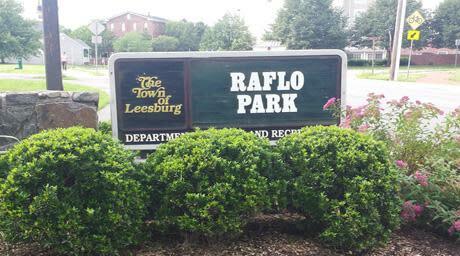 Raflo park is a 3 acre park with picnic tables, open space, gazebo and is W&OD Trail access. 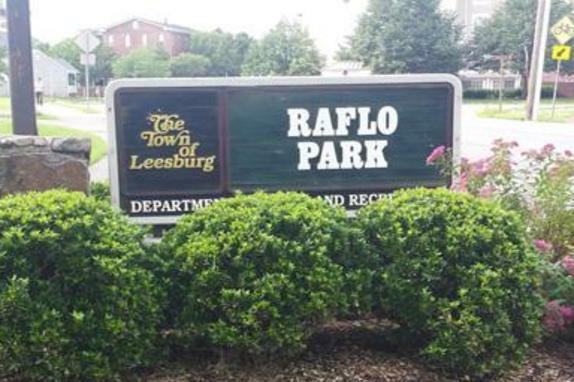 It is also home to the Raflo Park sculpture garden, ArtsPARKs, which is a collaboration between Leesburg Commission on Public Art and the Friends of Leesburg Public Arts. 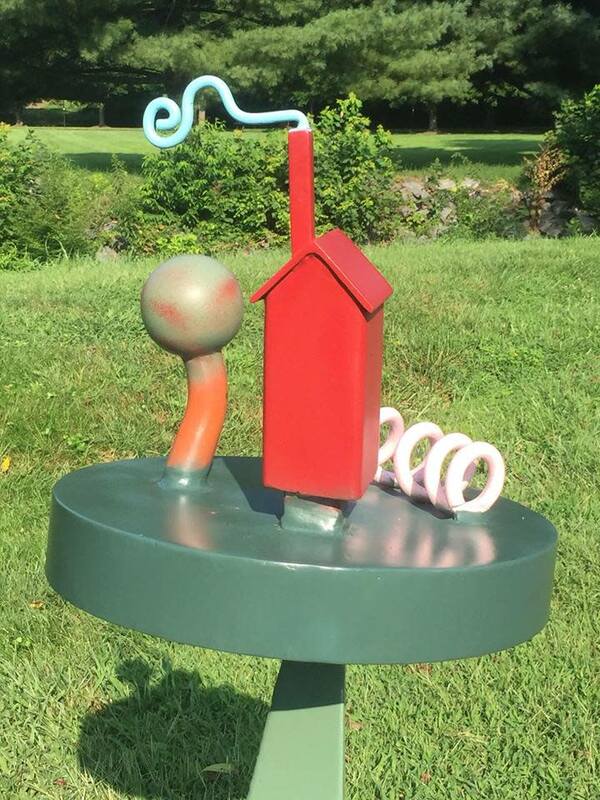 The first two-year sculpture installation was unveiled in July 2016. 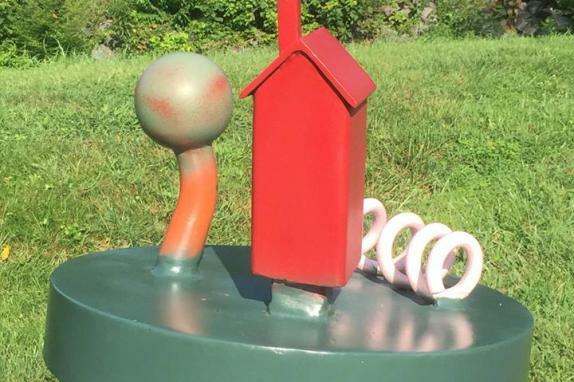 New sculptures are on display until June 2020.